Constructed to optimize strength and durability. 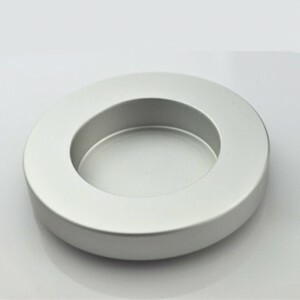 The interior door knobs can use for interior or exterior. 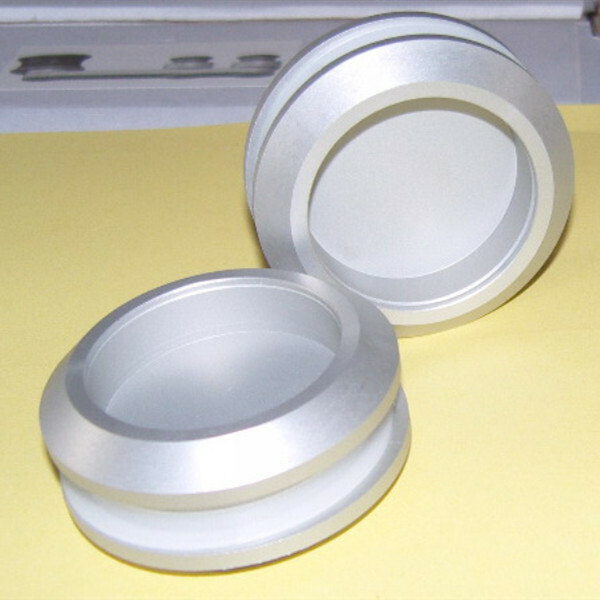 Finish: Satin, polished, black, ORB….. This aluminum sliding door handles have a classic European style. It could provide your room a beautiful and simple look. 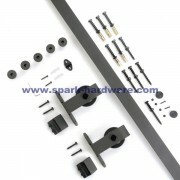 Made by high quality aluminum alloy, practicality and aesthetics coexist. 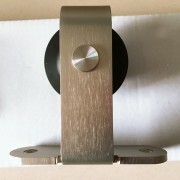 A flush finger pull for sliding doors. 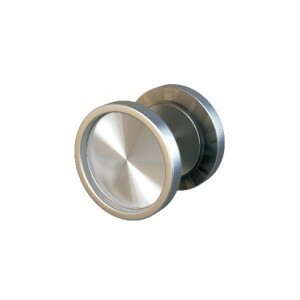 This glass door knobs enable a sliding door to be pulled from a pocket with ease. The size and colors can be customized.